Vaderma is proud to be the first provider located in Virginia Beach or Hampton Roads that utilizes the new Cynosure Elite Plus laser system. This system is the most advanced laser on the market today for laser hair removal due to it’s new upgraded platform. 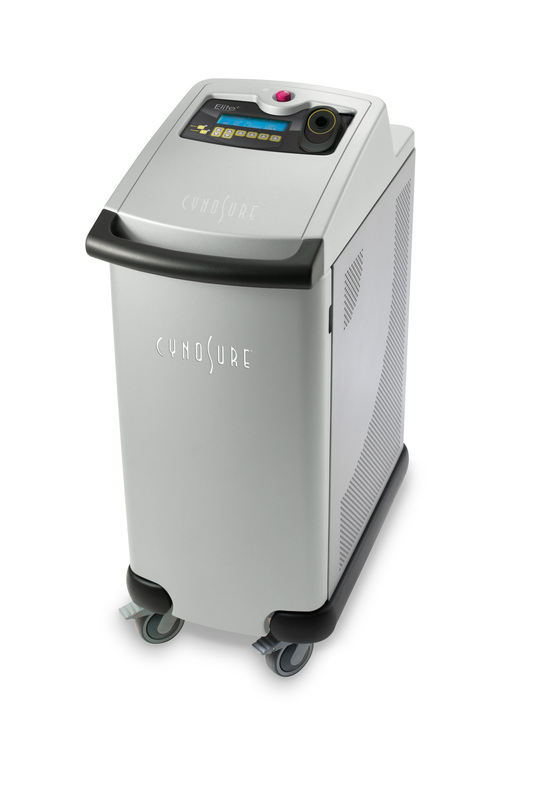 Cynosure is the world’s largest laser manufacturer, and is widely known as the gold standard when it comes to cosmetic laser systems. Cynosure has been featured in Time Magazine, The Boston Globe, Dr. Oz, Oprah, Desperate Housewives, and recently on Keeping up with the Kardashians. The Cynosure Elite Plus is the newest generation of Elite Lasers, and with its new 18mm hand-piece, Vaderma can now offer faster and more effective treatments than ever before. New Larger Spot Size: Largest spot size in the market at 18mm makes for faster treatments, and quicker results! Quicker treatments: Patients can now get laser hair removal treatments on their lunch-break! Faster Results: Patients can now expect to see results even after the first treatment! Duel-wavelengths: With the Elite Plus, we can now treat all skin types due to having two completely different laser systems in one! If the Elite Plus is a new technology with a larger spot size, will the treatments be more discomforting? Answer: No! Now that we have this new larger spot size, we are able to reduce treatment times by over 50%! Does newer laser technology mean the treatments will be more expensive? Answer: No! This new technology makes for faster treatment times and that equates to being able to see more patients. When we can see more patients, you save more money! Does the Cynosure Elite Plus work on all skin types? Answer: Yes! We can now treat all skin types. Good candidates for laser hair removal are patients that have darker hair than their skin, which is almost everyone!